Members of the public are being advised that the Grenada Postal Corporation (GPC) will resume normal operations in all of its outlets islandwide from midday on Wednesday, 3 January 2018. The suspension of certain services on Tuesday was to facilitate the completion end of year audit. Customers are advised that the only services that will be available to the public in the interim are the posting of pre-stamped letters and the collection of mail. 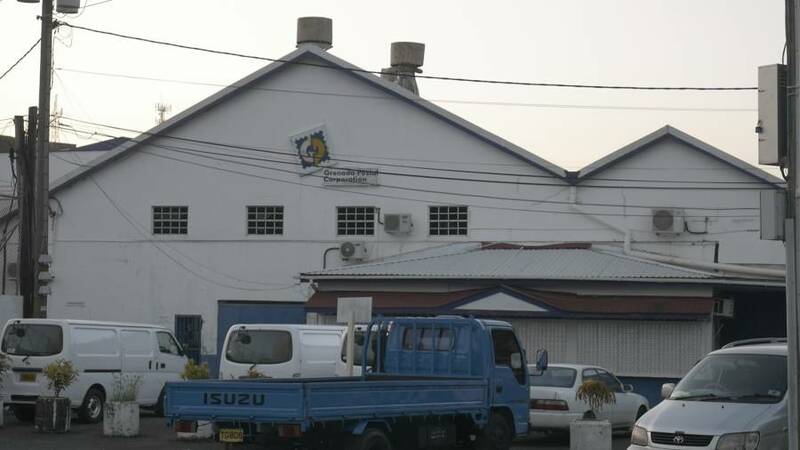 The management of the Grenada Postal Corporation issued a notice stating that they regret any inconvenience which may be caused and extended their gratitude to the public for their patronage during the past year.